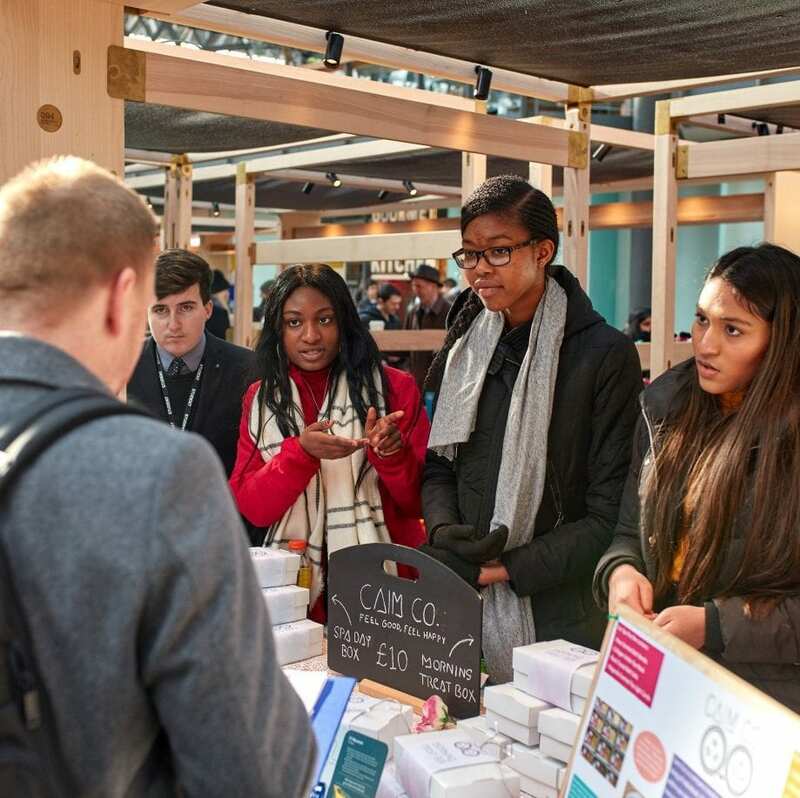 At Young Enterprise, we recognise the need for educators to have access to high quality careers and employability opportunities for their students. 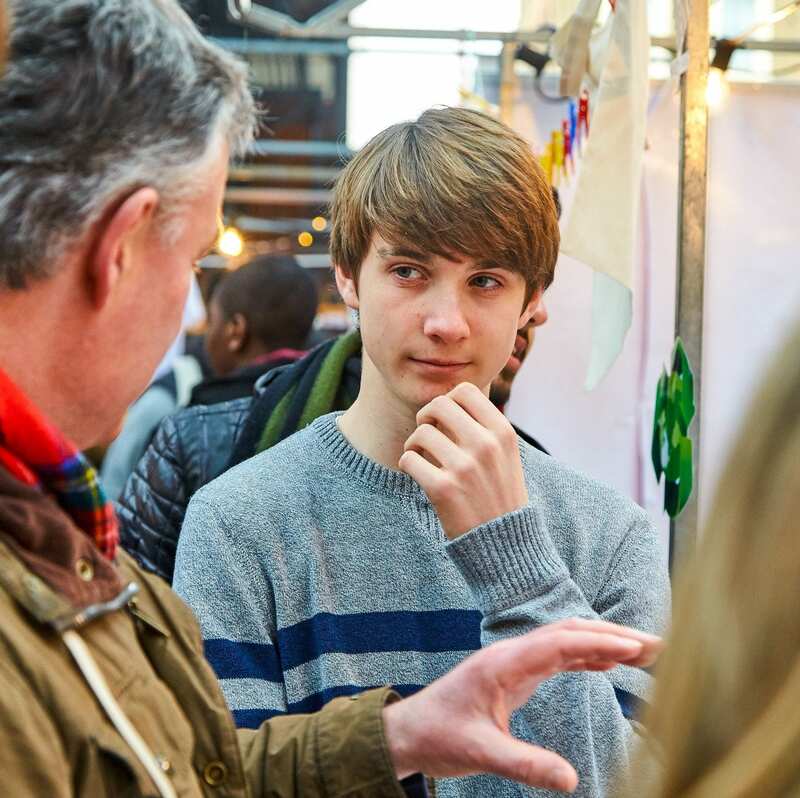 We offer a range of enterprise programmes and workshops which support careers education, provide meaningful employer encounters and help young people develop the skills they need for the future. 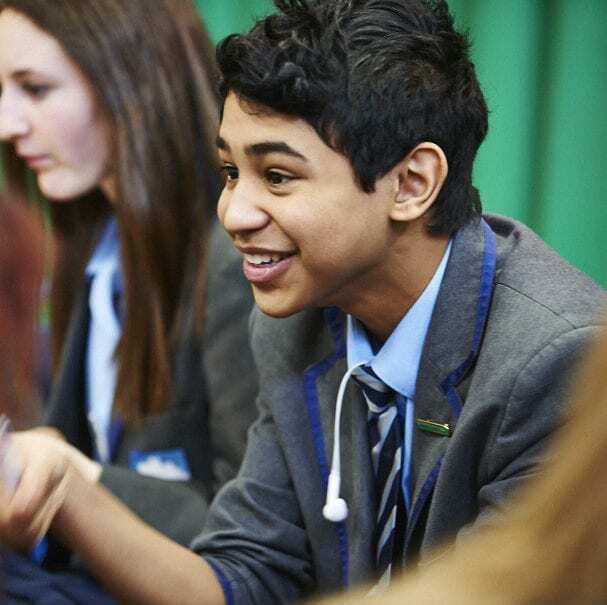 Company Programme provides a real-life learning opportunity that introduces young people to the realities of the world of work. 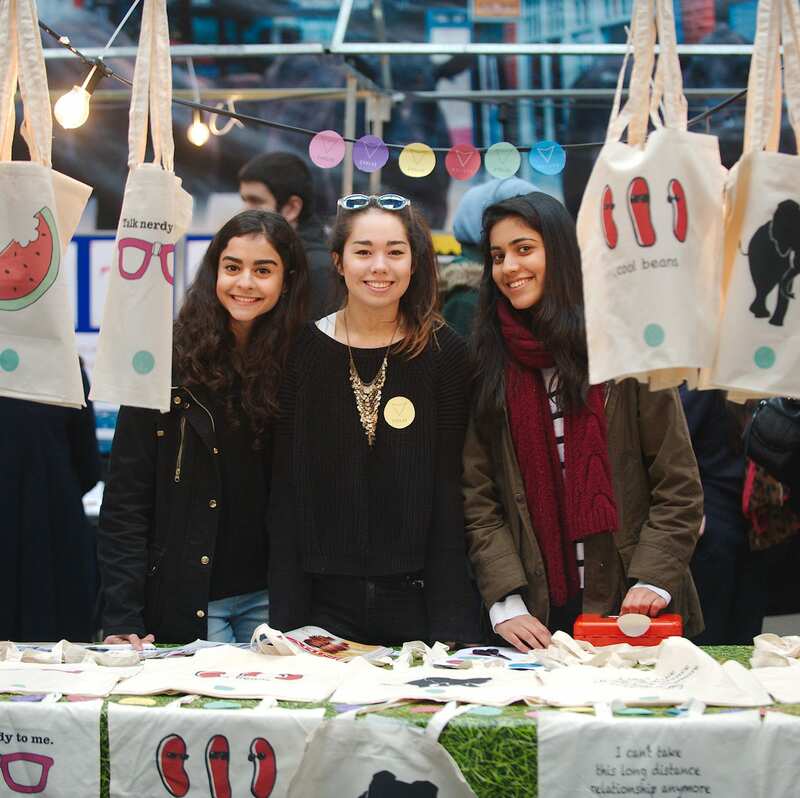 Students set up and run their own student company. 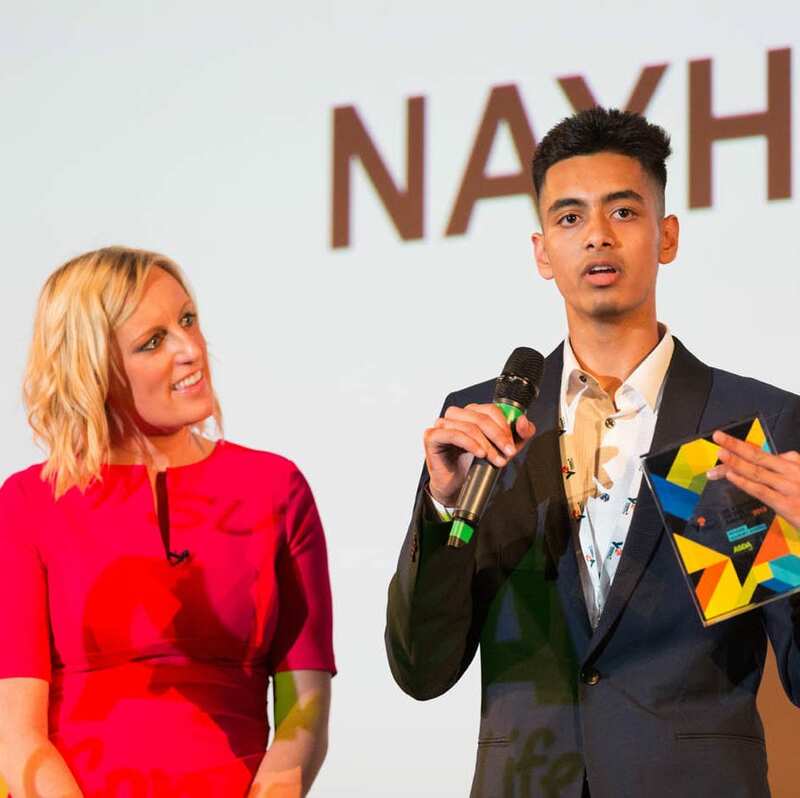 Launch Pad is a fast paced, engaging enterprise challenge which provides an introduction to employability skills. 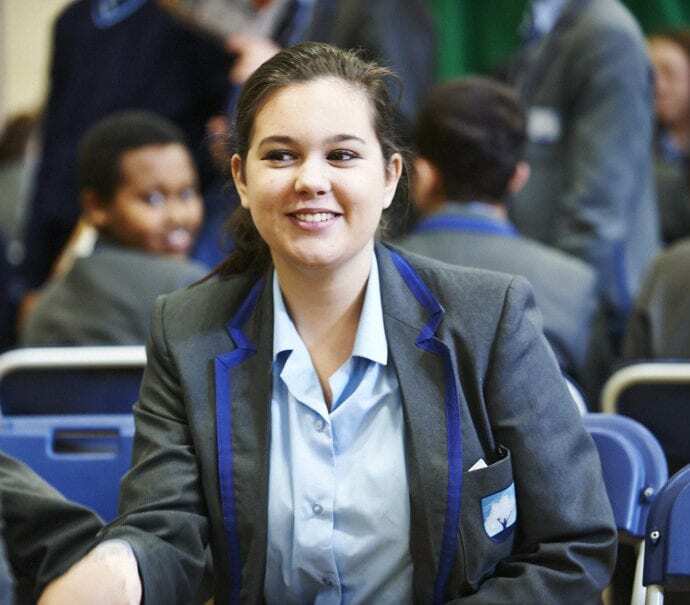 Students work alongside inspiring Business Volunteers who support students. 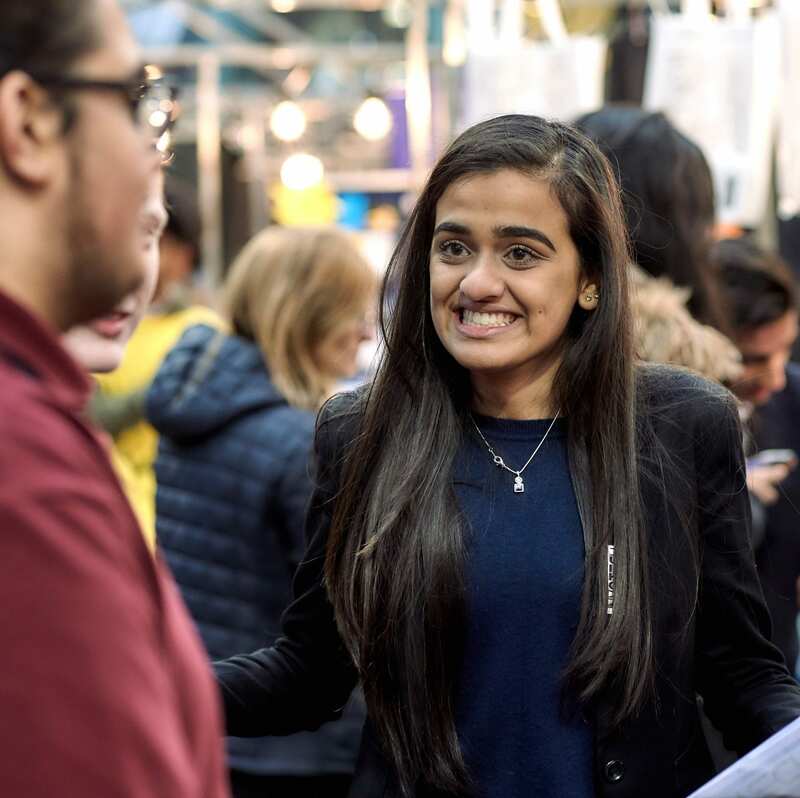 The Employability Masterclass provides an opportunity for students to learn from local employers and employees about the skills and qualities that are required to be successful in the workplace. 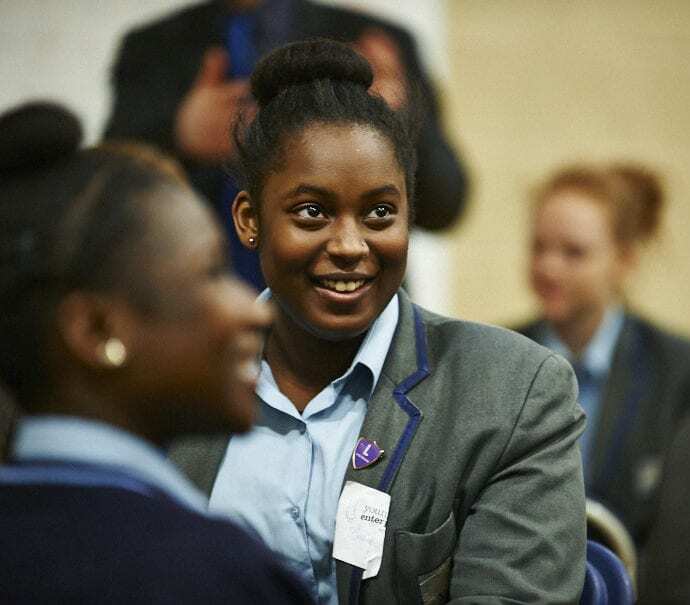 Learn to Earn inspires students to take ownership of their life choices, and think about the careers they can have, and the qualifications they need to pursue them. 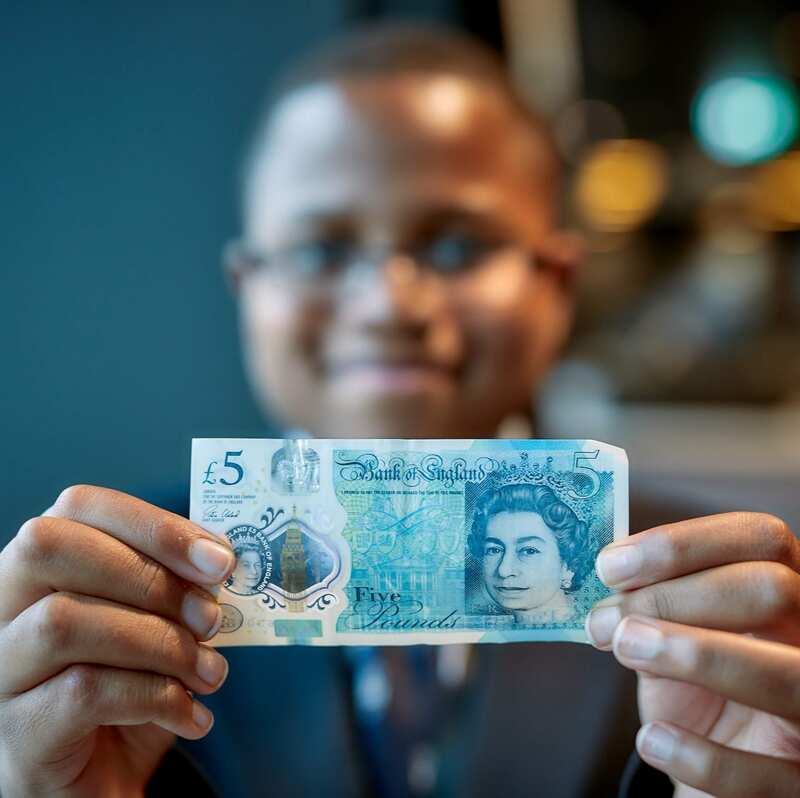 The Fiver Challenge provides an interactive, fun way of introducing financial literacy, resilience and teamwork to primary school pupils. 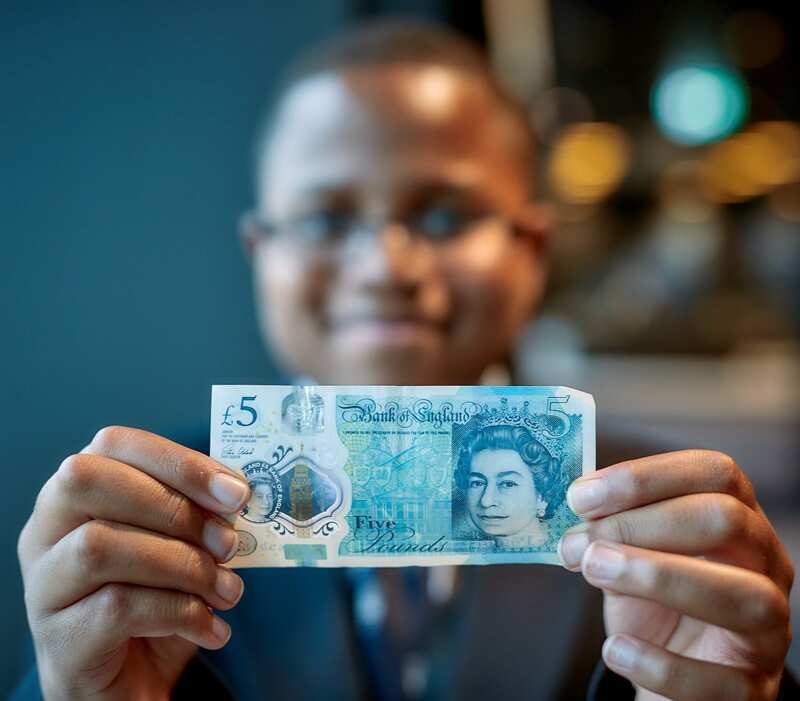 Pupils are pledged £5 and have one month to set up a mini student business. 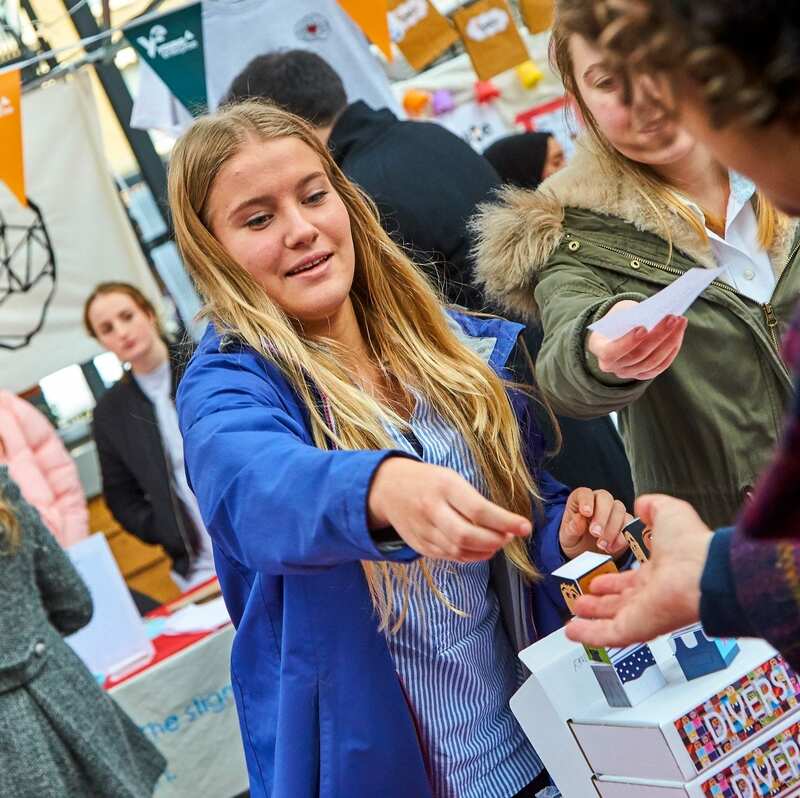 Tenner is our National Enterprise Challenge, helping students to develop an enterprising mindset and prepare for the world of work. 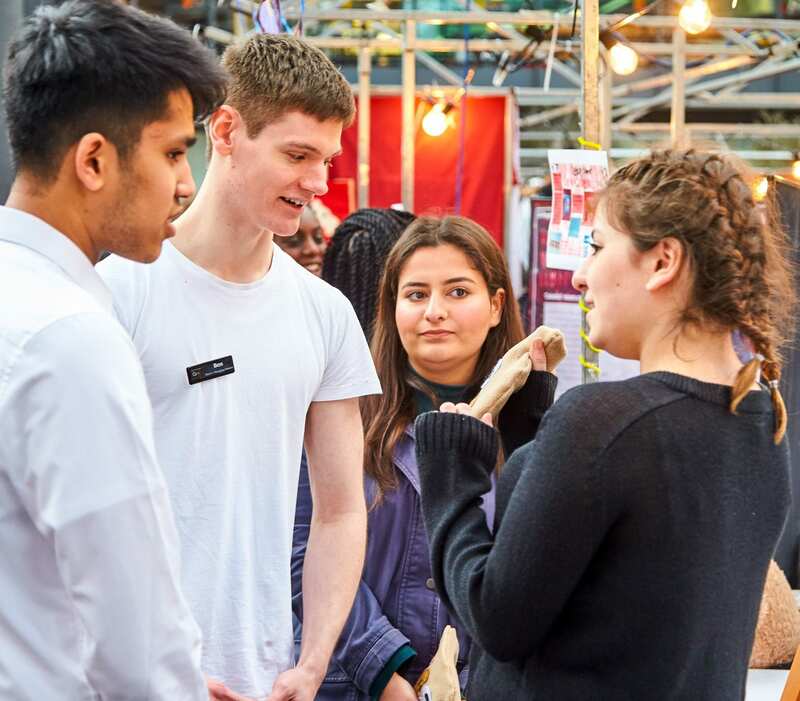 Students are pledged £10 from the Tenner Bank to get their enterprise off the ground. 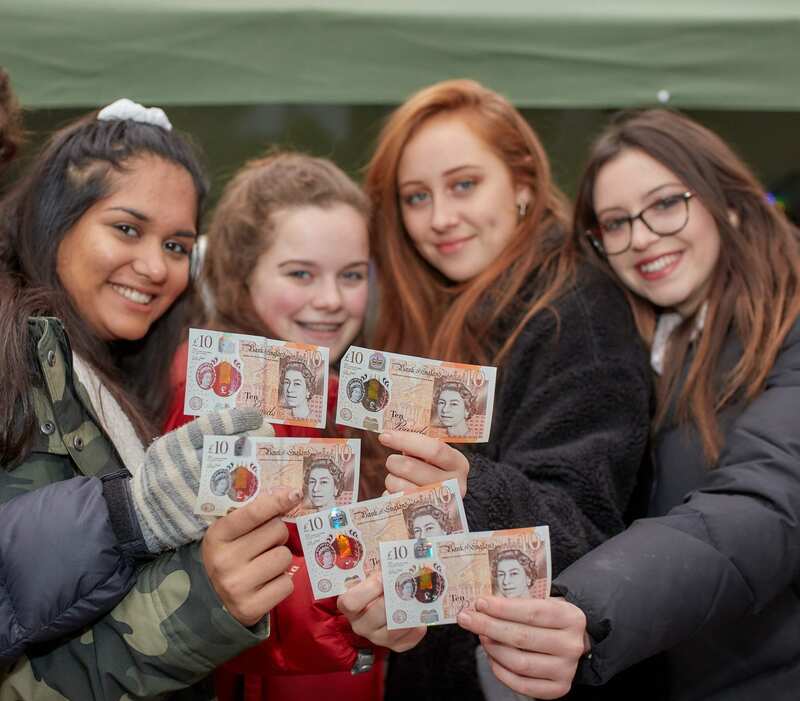 Young Money (formerly pfeg) provides resources and training to anyone teaching young people money management skills. 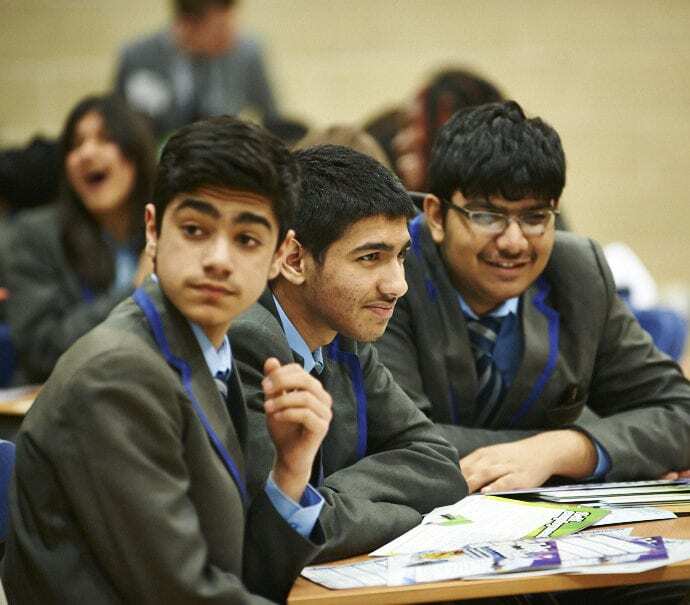 We are a trusted knowledge provider, supporting schools, colleges and universities for over 15 years.